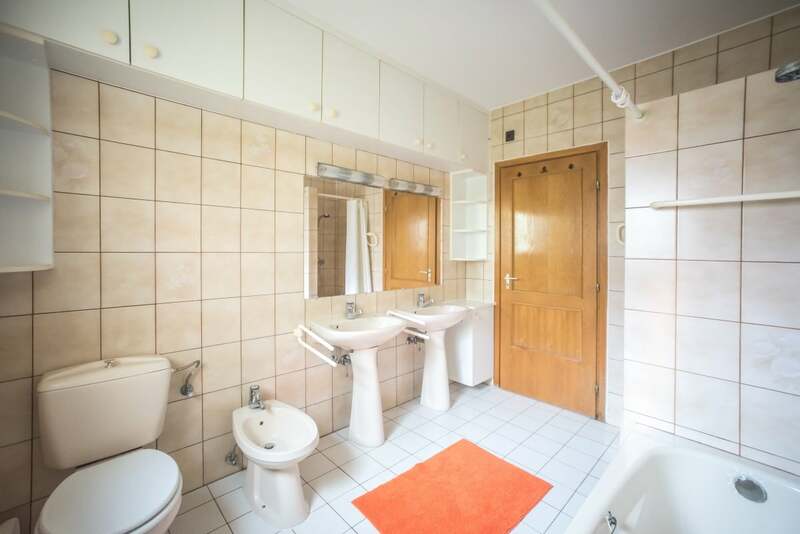 All rooms are en-suite (shower, washbasin, WC). All rooms have TV’s with a range of cable channels. Free wireless internet access is provided in the house. Cots available on request. 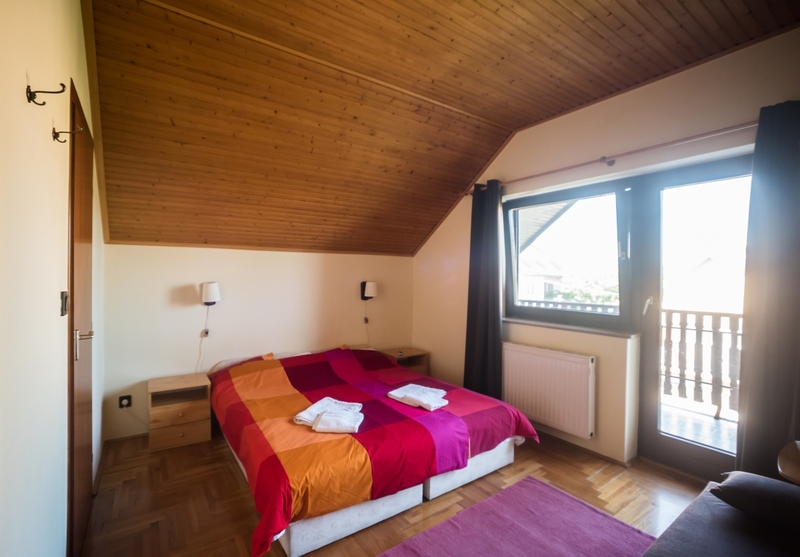 The rooms on our second floor are equipped with air – condition available for extra cost. In spring and autumn heating is provided on request. On the second floor of Balaton Panzió Füred all the rooms have balcony.. The rooms on our second floor are equipped with air – condition available for extra cost. Communal kitchen and dining areas are provided. The kitchen is equipped with hotplate, microwave, refrigerator, toaster, coffeemaker, and all the tableware needed. Our guests can use our nice terasse in the garden. Communal kitchen and dining areas are provided. The kitchen is equipped with hotplate, microwave, refrigerator, toaster, coffeemaker, and all the tableware needed. The favourite place in the house for big families and friends is our the room apartment on our firts floor. It has 3 double rooms with the possibility for extra bed. 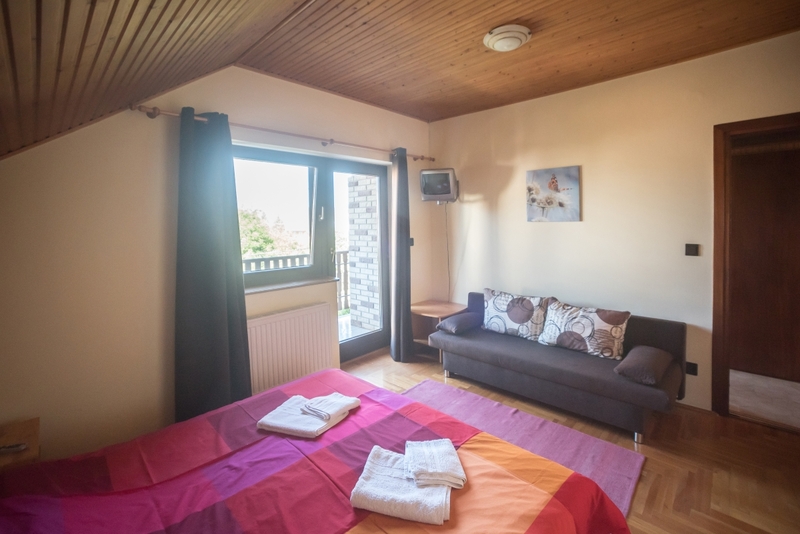 We offer this nice and cosy apartment for 6 -8 persons. There is a possibilty to drink some wine on the balcony. 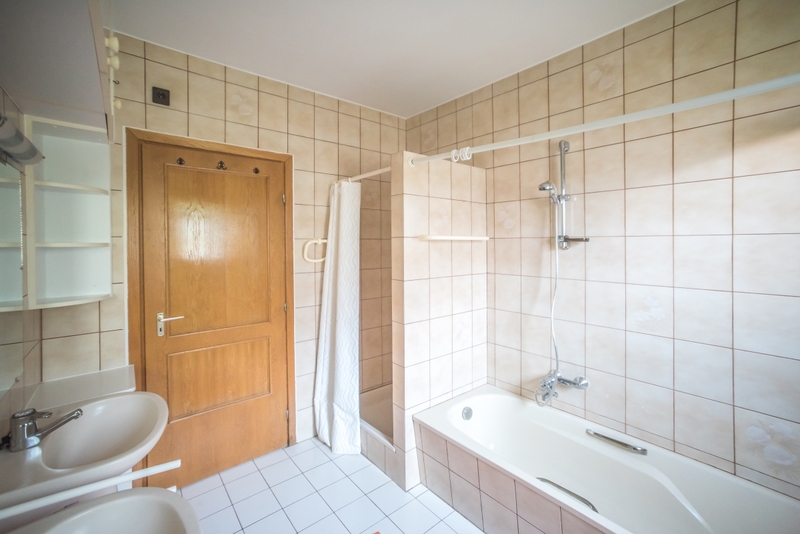 It has a bathroom with shower and tube. The have an own kitchen and dining area. 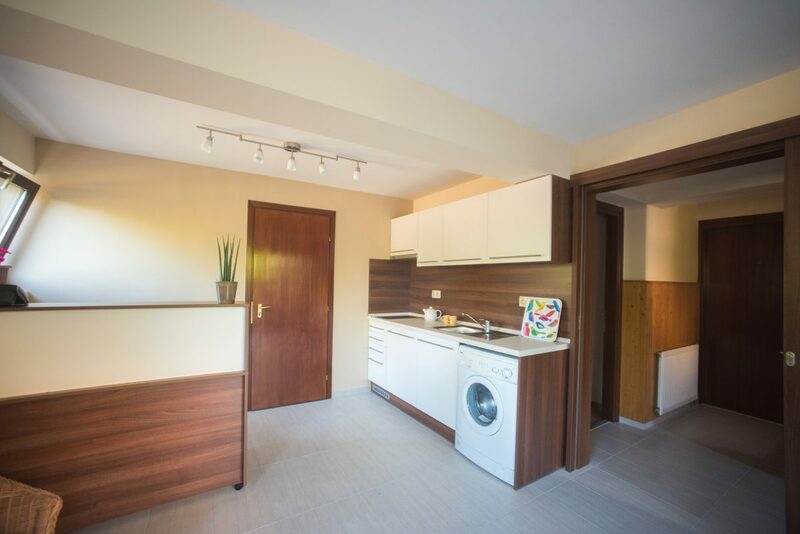 The kitchen is equipped with hotplate, microwave, refrigerator, toaster, coffeemaker, and all the tableware needed.